IshFitness | Where Fitness Begins. NO PLAN IS TOO BIG OR TOO SMALL. Ish Fitness is celebrating 2 successful years in business helping Omaha area clients of all ages and fitness backgrounds reach their personal fitness goals. Owner Ishmael Cole brings over 10 years of personal training experience to his private, appointment only gym in La Vista. His client base ranges from youth athletes to fitness competitors to retirees managing their health, and everyone in between. Ishmael personalizes every client’s training package to meet their personal goals, and with his flexible schedule, he offers training 7 days a week. 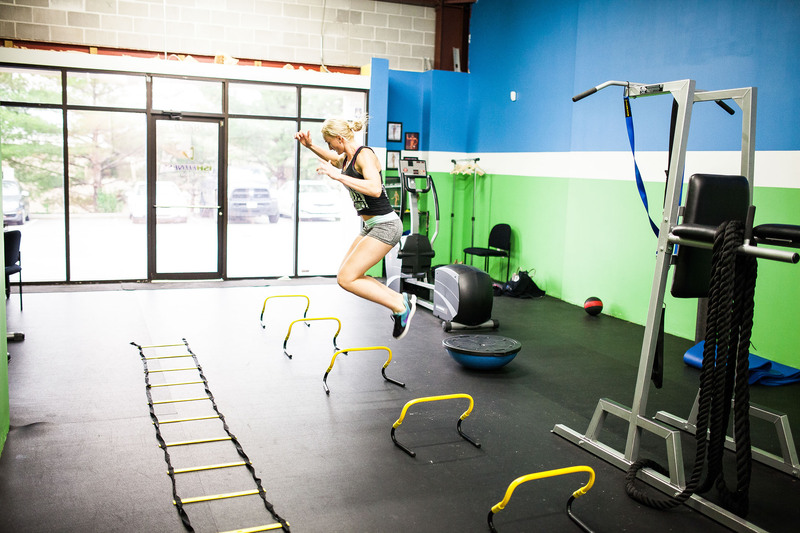 No plan is too big or too small for this personal training facility. Contact Ishmael Cole today at 402-208-7401 to begin to take control of your personal health and fitness.